Review Context: I have played several different entries in the Battlefield franchise including Battlefield 2, Battlefield 3, Battlefield 4, as well as Battlefield Bad: Company & Battlefield Bad Company 2. 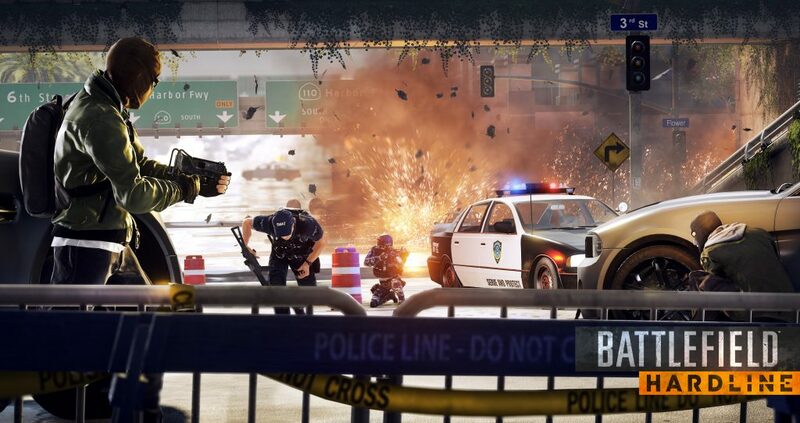 EA’s Battlefield Hardline introduces a fresh spin on the behemoth genre that is first-person shooters. Using the same engine from Battlefield 4 gives Battlefield Hardline a great jumping off point, but also includes some limitations. The game’s campaign acts as a television show, in which each levels are broken up into “episodes”, with each episode including a “previously on” segment, which reminds you what has taken place in the campaign in previous missions. You play as Nick Mendoza, a cop recently promoted to detective. Nick is a straight shooter, looking to end all criminal activity. What he learns is that there are corrupt people on both sides of the law. 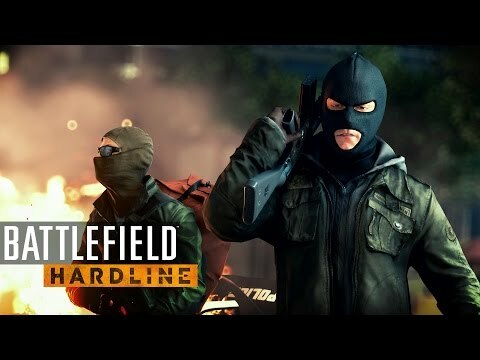 The gameplay of Battlefield Hardline is similar to that of any other first-person shooter you may have played, with the new addition of stealth. That’s right, stealth. Unlike almost all other first-person shooters, you have the option to take enemies down in a way that is similar to Assassins Creed or Splinter Cell. You can crouch around and sneak up on enemies in order to reveal your badge in which they surrender and you put them in handcuffs. This adds a new element to the Battlefield franchise, making it feel fresh. However, this can eventually feel tedious knowing that you could complete the level much faster by just shooting everyone. Besides this new addition, this game feels much like any other Battlefield game. The guns are beautiful, with realistic sound that changes depending on your gun, attachments, and setting, which ultimately makes the game feel more real. The banter between criminals walking around is hilarious and filled with many great one liners, however, after finishing a couple of missions you will start to hear the same remarks made over and over again, which might take you out of the experience. Battlefield Hardline’s multiplayer is great. The game has a few classic games modes that we have all come to know and love such as team deathmatch and conquest, as well as some new ambitious modes that fall into the cops vs. robbers theme of Battlefield Hardline. These new modes include; Hotwire, Heist, Rescue, Blood Money, and Crosshair. Hotwire works very similar to Conquest where you get points for commanding certain locations. The twist on Hotwire is that the command points are actually designated vehicles that the criminals must attempt to capture and drive around, while the police are attempting to reposes the vehicles. Heist is the game mode that we all dreamed about playing, where the criminal team must successfully break into secure locations, steal the bags of money, and get away in a helicopter in order to win. The police must protect the loot while trying to eliminate all of the criminal team. In Rescue the criminal team have taken some hostages command of a central point, as well as have some NPC hostages with them. The police must work together to free the hostages, whereas the criminals are attempting to eliminate all of the police team players. In Blood Money both the criminal team and the Police team are attempting to secure the loot in their own vaults, which is very similar to Capture the Flag. In Crosshair there is one designated VIP player and the police team is attempting to bring him to a secure extraction point, while the criminal team is attempting to kill him. Out of all these new game modes I found myself playing Heist the most. Both teams are extremely fun to play as. Running across the entire map and just barely securing the loot to a helicopter is just as rewarding as picking off a criminal running with the loot with a sniper rile from the top of a building. For the most part multiplayer runs great. 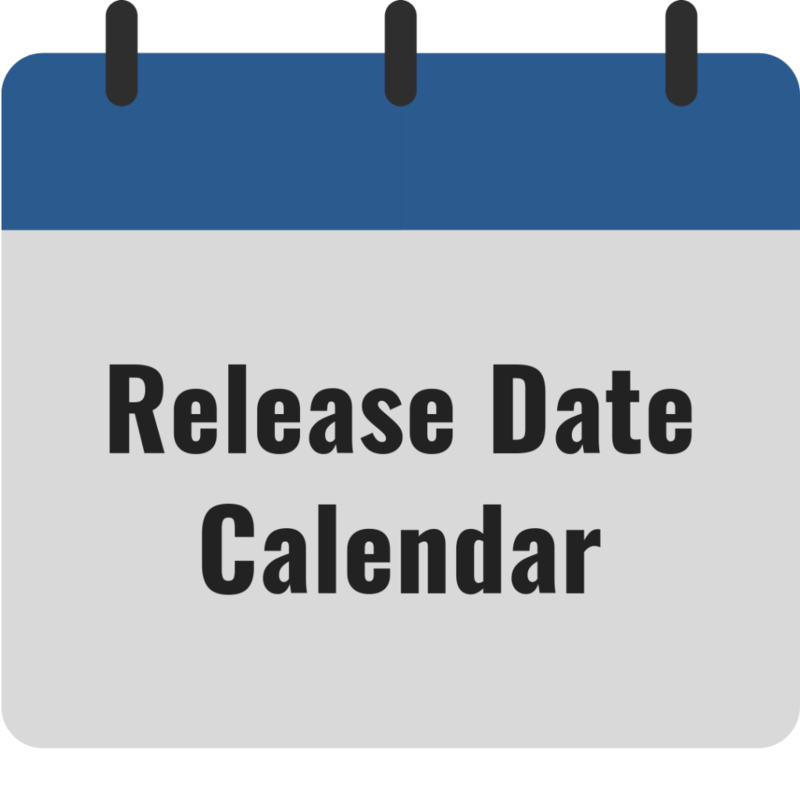 However, much like Battlefield 4’s launch in the fall of 2013, Battlefield Hardline’s multiplayer has a few crippling issues, which could all be easily fixed with an update, but sadly that update has not arrived yet. The vehicles drive in a very annoying way, where they bounce around in every direction and almost seem weightless in a way where any tiny bump in the road or slight turn will flip the car around. Rubber-banding is very present, you will think you have the perfect shot lined up when all of a sudden the player seems to have teleported to a different location on the map. This is very annoying when attempting to snipe. 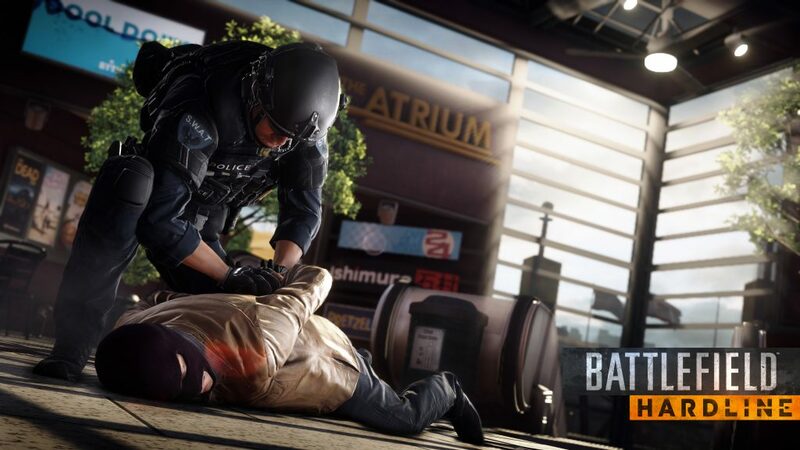 Kill trading is the biggest online issue for Battlefield Hardline. More times than not you will end up being killed by the same person that you just killed a second ago. Although these issues are all annoying, they are all simple fixes. Hopefully an update is released that will address these issues. Overall the game is excellent, and the fact that the story takes place in major American cities and you play as a detective rather than a soldier leads to many new and exciting experiences. Battlefield Hardline is an improved upon extension of Battlefield 4. What could have been a weak DLC for Battlefield 4 became a strong individual entry into the franchise that took everything that worked great from Battlefield 4 and added in a completely different form of storytelling that is effective, cool, and entertaining. It also took a successful and rewarding risk by changing up the game types in multiplayer to create a refreshing new way to play multiplayer first person shooters.